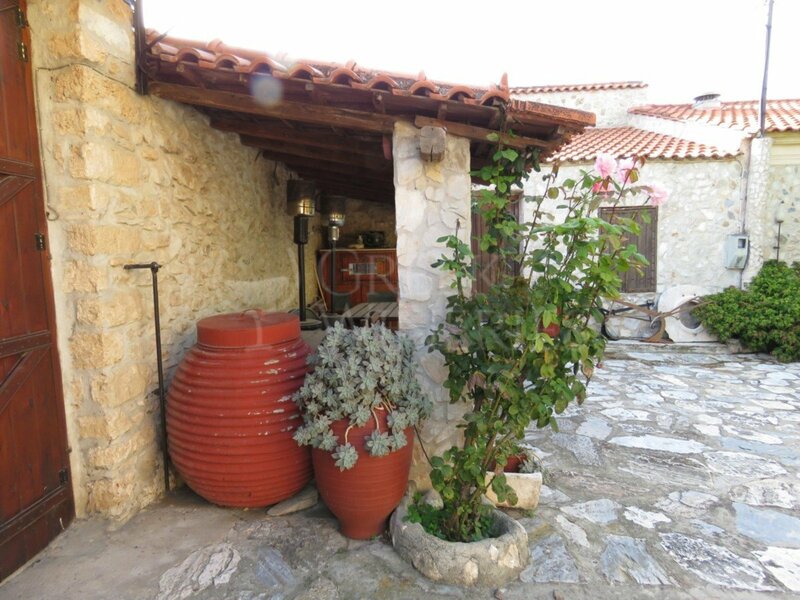 Domaine Fragou Located in Spata, Domaine Fragou is just a few kilometers from the capital of Greece, Athens, and in close proximity to Eleftherios Venizelos Airport. You will find it in a large renovated house, which constitutes a 19th century representative example of the local architectural tradition. 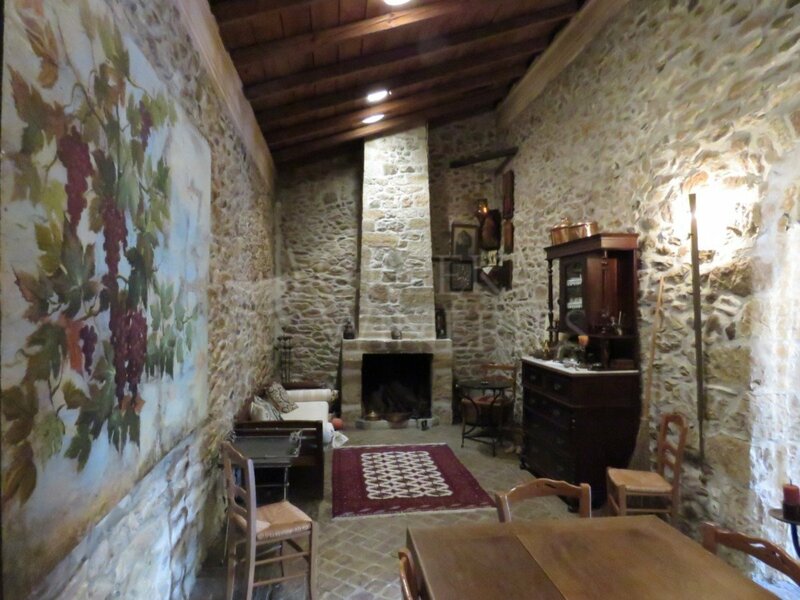 High-ceiling rooms, an imposing arch in the reception room (hall), rooms with discreet lighting succeeding one another and ending up to a building shaped after the Greek letter “Π” that includes the main rooms for accommodation, the auxiliary spaces, the wine press (patitiri), the living room (hayat) and the barn –a typical example of the century’s local architectural structure. 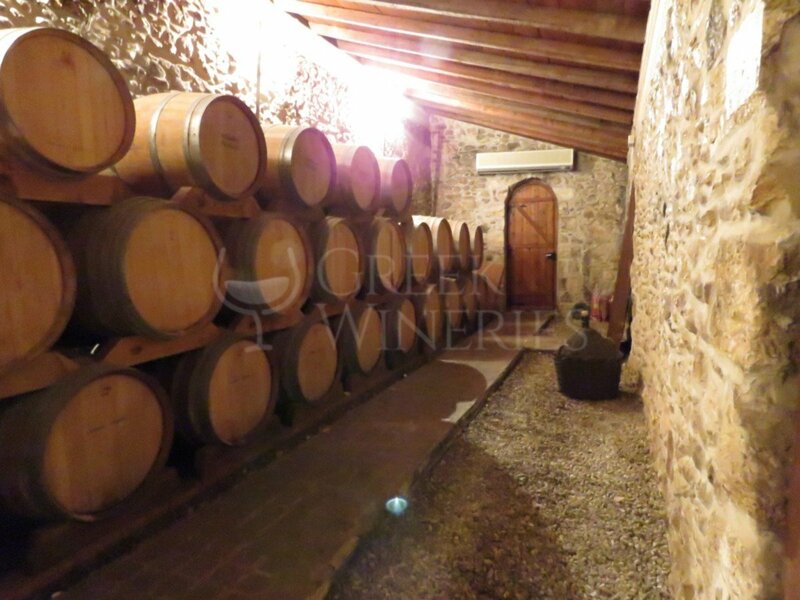 The old barn was reconnected to the cellar after the restoration, therefore, the barrel area turned into a large cellar with ideal storage conditions for the ageing of wine. Nowadays, one can still find the big wine press of the house that can be used for traditional grape pressing every September. The time period Domaine Fragou was built, the area was in jeopardy by bandits and pirates, so structures like this were meant to be autonomous, like small fortresses, surrounded by high external walls and with inner courtyards, in order to protect the residents and their possessions. This is why all the building’s doors and windows face the inner courtyard only. The shadow of a large pine, right at the center of the Domaine’s paved courtyard, embraces all other trees and flowerbeds. This pine, along with an olive tree, the other supercentenarian tree of the courtyard, is here to remind visitors that Mother Nature generously provides the raw materials to produce the products Mesogea villages are famous for: the resinated wine (Retsina) and the olive oil. The Domaine is housed in a building with long history. 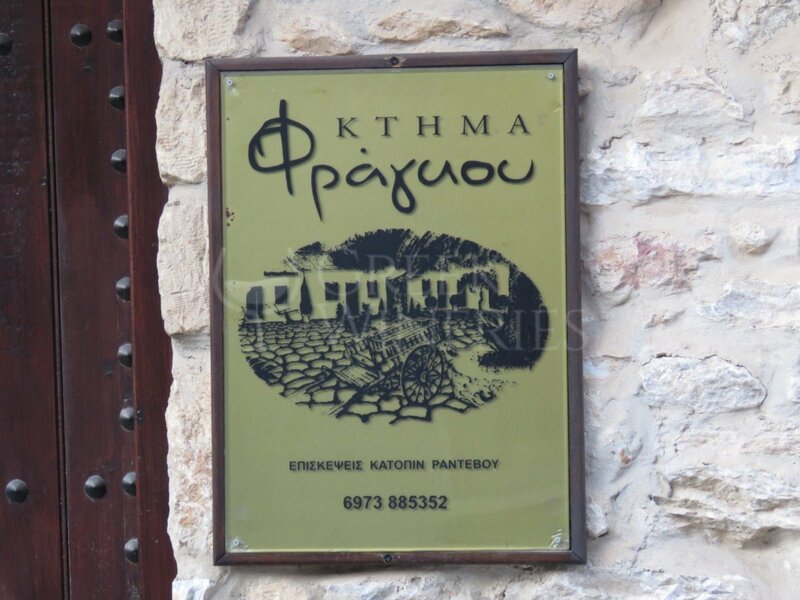 It was constructed shortly after the establishment of the Greek State in 1840 and it has belonged to the same family ever since. 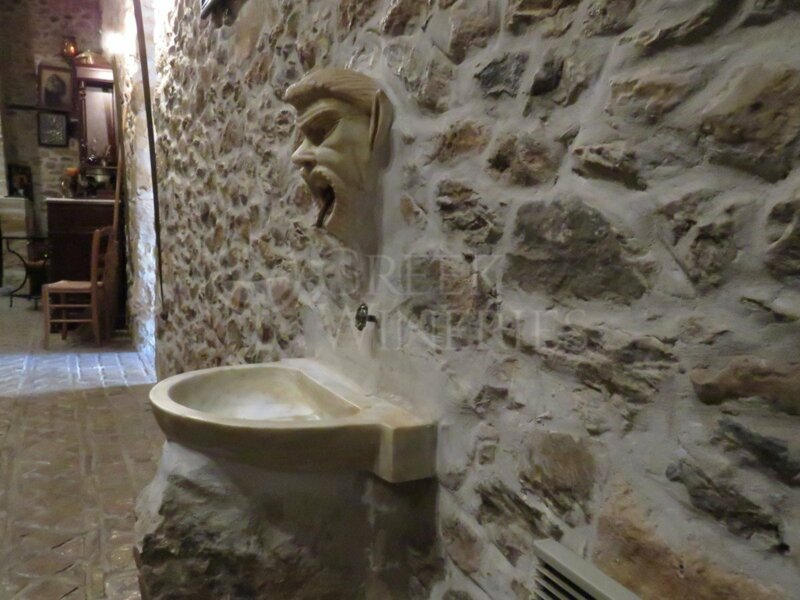 Now both a home and a wine press, it used to be one of the first houses of the old settlement that was founded in this abundant area of the Mediterranean plain. The area’s agricultural and livestock character attributes special characteristics to the building. Up to the present, Domaine Fragou is the only Domaine in Spata that has survived and been preserved, maintaining its structure and character unchanged. The visitor will have the opportunity to take a tour within the areas of the house and its rooms that formerly served different purposes. Although the vineyard area has suffered significant shrinkage, partly due to the airport location in the Spata plain, Fragou family continues to bottle a small production of Savatiano from privately owned old vines. 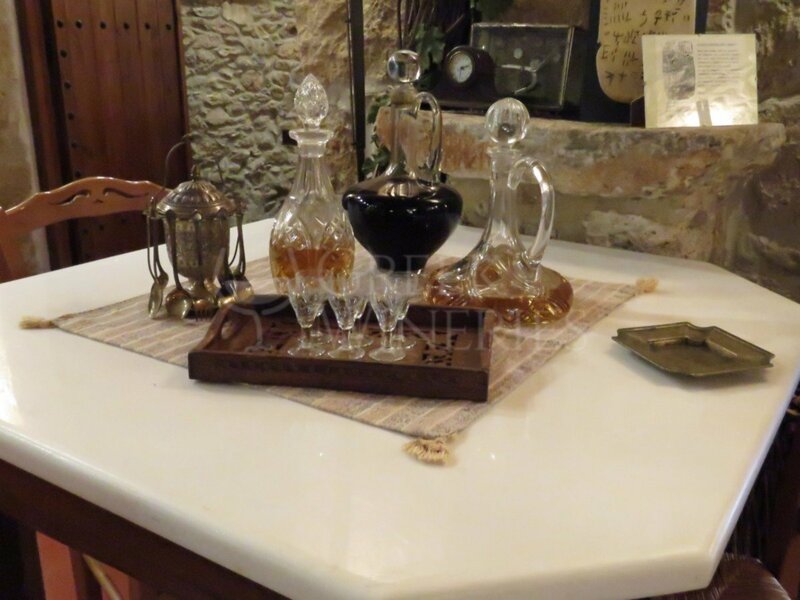 The family also produces oil from its own olive threes located in different areas of the plain. Some of these olive trees are more than 150 years old.